One-stop for all your tree-related needs! We’re a bunch of enthusiastic nature lovers who love your trees as much as you do. We provide you with all the essential services you require for the upkeep and maintenance of your trees. Our services are extremely professional, and when we take up a task, we make sure we do it right, from the beginning to the end. I'm delighted and satisfied with the kind of services I receive from your organization. No complaints at all – they come, they do their work quickly and even clear up the trash! Everything is done systematically to make customers happy! Why chop them down when you can prune and trim? Along with everything else, even our prices are melting down this summer! Check out for the best deals! Contrary to what most people think that winter is a bad time for tree work, winter is actually a great season for tree care. During this time, many people do not really think about their trees, not knowing that it is the best time to do any tree work. The truth is, there are major pruning jobs that are ideally done during this season. During winter, the impact on lawns and gardens are reduced because the ground is covered with ice. Trees that are infected by diseases such as Emerald Ash Borer are best handled during winter to prevent them from being hazards come spring. If there are trees in your backyard that you want to be eliminated, winter might be the best time to remove them. Trail clearing and plantation thinning are best done in winter. During winter when the ground is filled with ice, the risk of damaging the ground is reduced. Wildlife such as small mammals and birds will not be interrupted if forest work is done during this season. Many tree species are best pruned in the dormant season. Light pruning trees during winter will help them focus their energy for the spring season. Pruning during this season should be done when it is beginning to get warm again. 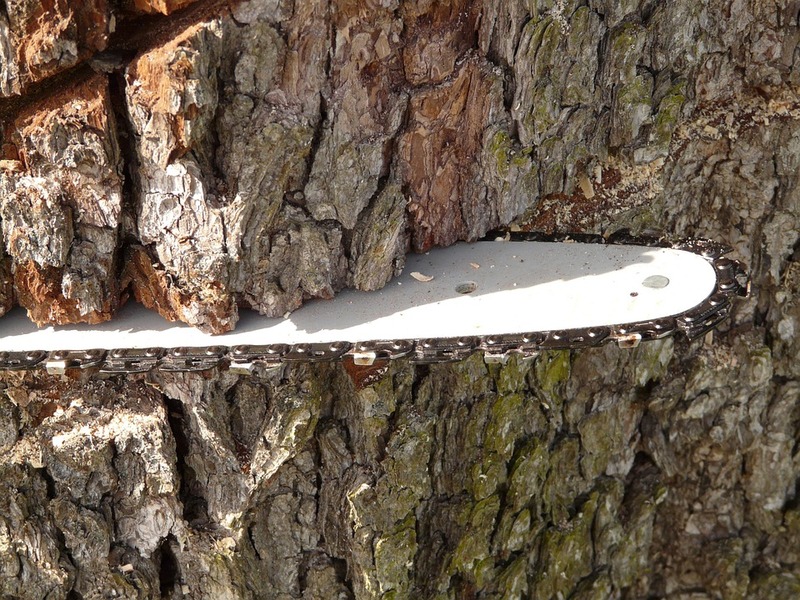 Some tree species may bleed due to cuts when the weather gets warm and the sap starts to flow. 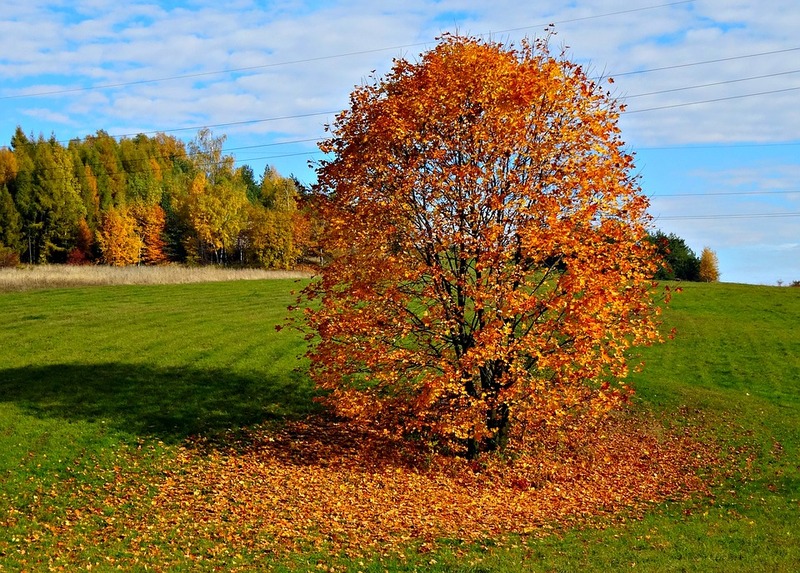 You should wait until the time that the tree is about to leaf out before doing a major pruning if trees that are diseased or show signs of stress during the preceding season. However, if the tree is posing a hazard of falling, it might be best to prune the tree even during the winter season. Overgrown trees and those that have bad structure may need to be pruned for maintenance during the winter season. Also, if the tree has been storm damaged, it might be best to prune it to prevent it from being hazardous. To lower the chances of tree failure during winter, maintenance needs to be done beforehand. Prevention is still better than having one tree removed because of poor maintenance. It is even worse your when your property is affected because you fail to properly maintain your trees. The most effective preventive measure for storms is having your tree pruned. Strong winds and bad weather conditions can cause tree limbs and branches to fall off that is why it is better to take care of them before the worst scenario happens. Preventive maintenance does not only keep your tree in good shape but also keeps you and your property away from any potential danger that the bad weather can bring. If you think you need a tree service, do not hesitate to contact your most trusted tree service company to assist you with your concern. There is no better time to handle a tree job than when it is most needed. The number of benefits that come along with tree services has made them more popular among the masses. 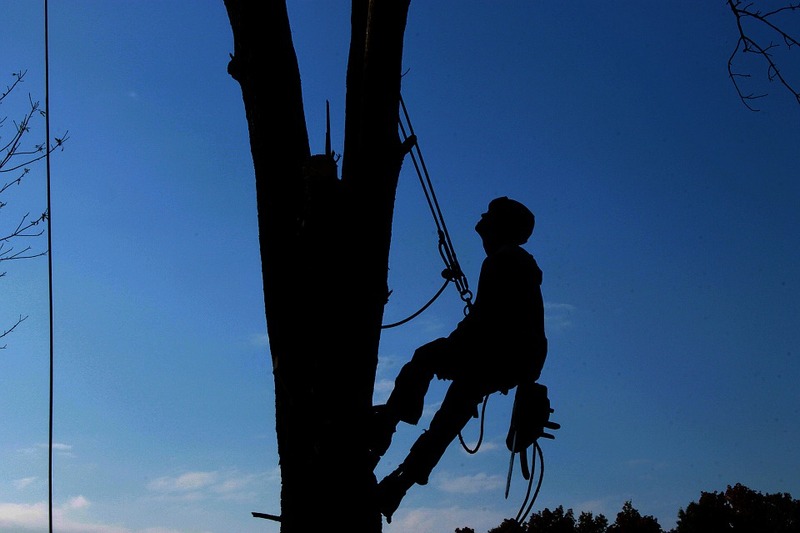 The variety that tree services offer is all-comprehensive and cover all tree-related issues. This makes life a lot easier. And the best part of tree services is that they not only provide cutting down of trees but also about bring forth services to pamper and treat trees. Among these services, Brush removal and chipping is one. This is mostly done to tame an unruly tree! An unruly tree, you might be thinking right? It happens with almost everyone – there’s that one huge tree in the backyard or garden that’s all spread out, haywire in all directions. And this often turns out to be an eye-sore. So what do you do – chop down the tree entirely? But again, cutting down trees is harmful to the environment, and more importantly, it breaks your heart. This is where brush removal and chipping comes into the picture! Brush removal and chipping is the best alternative when it comes to taming trees that have grown beyond control. Apart from looking weird, these trees can also prove to be a hazard. The tree cannot bear the weight of the branches as it ages and there is a probability that it will topple. Or even, these overgrown trees can interfere with telephone lines and cables. So it’s best to keep this trees under control by brush removal and chipping of branches. This is also another way to get rid of your tree waste without burning, so yes – it’s an environmentally sound option too. 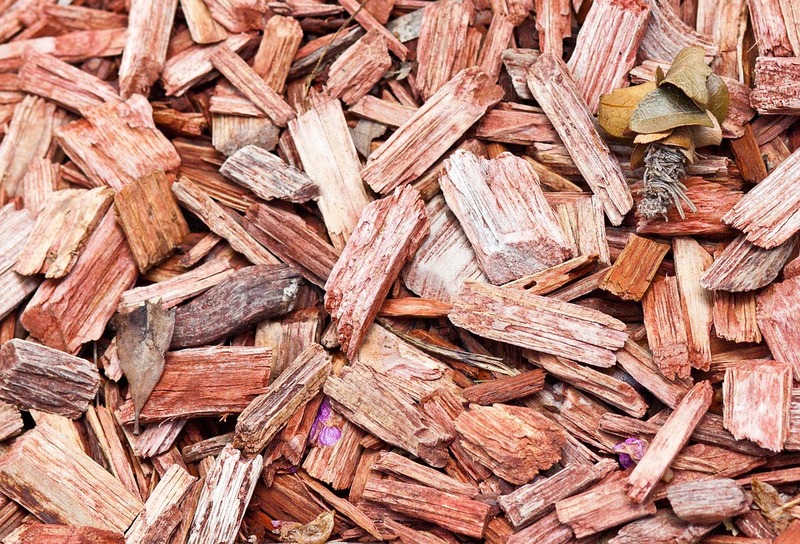 Chipping services also come into picture when you have a fallen tree – you can chip the large tree, and the put the pieces to more productive use by using them as landfills or for landscaping. The machinery involved in these procedures make the task more efficient and quick. There are tree services organizations which do these two tasks on hourly basis charges. They quickly come over and are done with the job in no time. 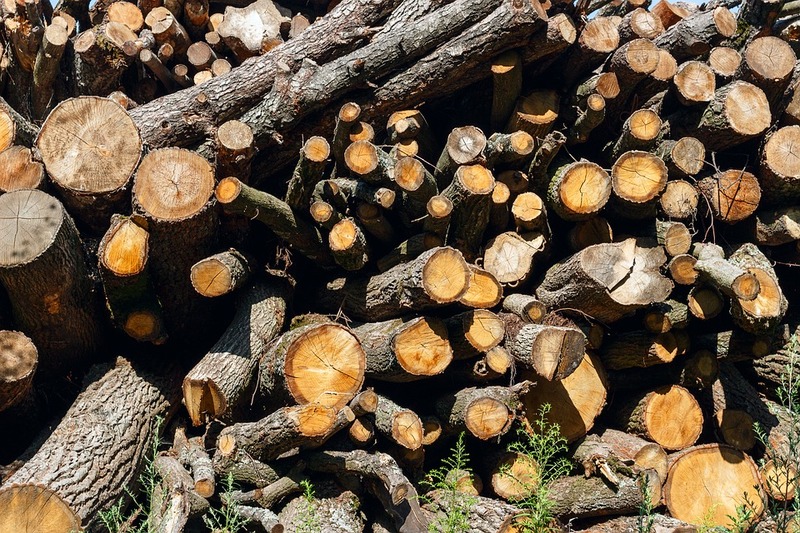 If you’re looking forward to the efficient and productive use of tree remnants, do opt for brush removal and chipping services. Homeowners use both trimming and pruning to maintain and care for their gardens. Maintaining plants like shrubs or hedges apply to trimming whereas horticulturists use the term pruning for shrubs or trees. Although both terms are used interchangeably by people, there are some differences when it comes to the equipment used and time of implementation. But it is firmly established that both processes are essential for a healthy and beautiful-looking plant. To better understand the differences, let us start by defining what each term stands for. Pruning is the removal of branches that are dead or loose. This is done in order to avoid people around the tree from getting hurt. This is done to rather stimulate growth instead of inhibiting it. When properly pruned, trees are encouraged to bear flowers and fruits. It is also done to remove pest or disease infested branches. In order to make the plant look more appealing, pruning is done so that they form the desired shape. 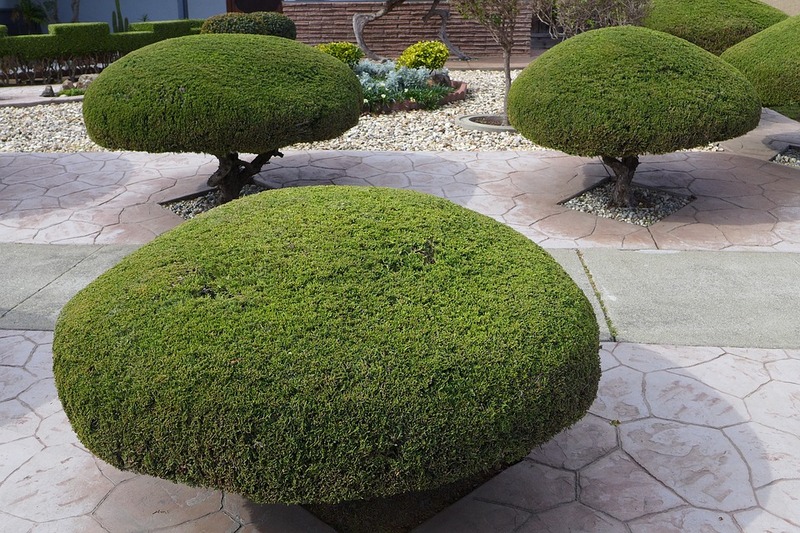 Trees can take forms that are not natural by pruning processes such as pruning, topiary or pollarding. The art of making a tree take the shape of an animal or shape is called as topiary. Tree trimming is the process of cleaning a plant by cutting branches that are overgrown. In comparison to pruning where the ordeal concerns itself with the help of the plant, trimming is done purely for its aesthetic appeal. There are also health-related reasons as to why trimming is essential as it enables the entry of light and moisture into a shrub. To prevent from a situation such as that from ever occurring, gardeners ensure that their plants are trimmed at least twice every year. Now that we have defined trimming and pruning, let us look at some other factors that are different from each other. Trimming or pruning for different plants is carried out in different periods of time. Trimming is usually done when the appearance of the plant looks off instead of its health cycles whereas pruning is done for spring flowering trees in late June and summer plants are pruned during winter. 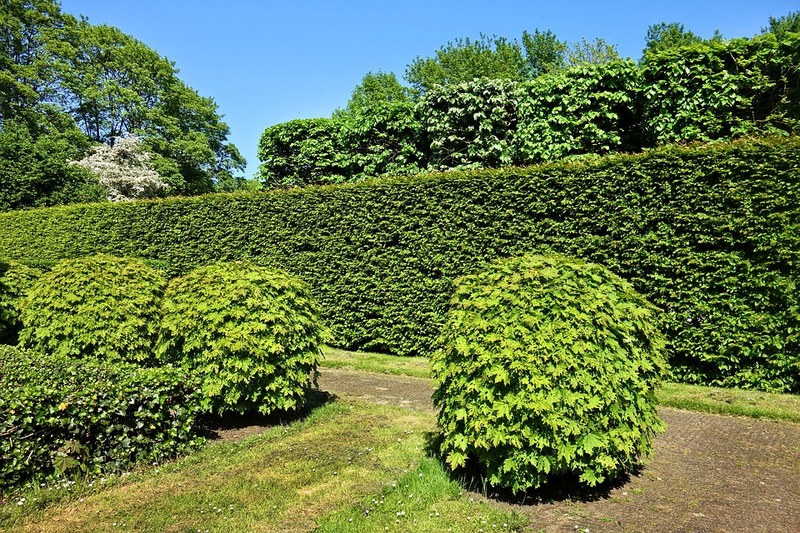 It is also suggested by horticulturalists to trim hedges before it goes beyond a foot. Pruning has tools that are of two types; lopping shears and hand shears. The tools that are handled with a single hand and also used in the removal of buds or leaves that are small are called hand shears whereas tools that feature a handle that is a foot, or two long which are used in the cutting thick branches are called lopping shears. Both these tools are also used in trimming plants. Hedge trimmers are also used to trim shrubs or hedges. For more information on tree trimming and pruning contact Todd Templin at Jacksonville Tree Service. The overall care for a tree includes trimming. It isn’t just chopping off branches that are unwanted; it is also vital for the health of the tree as it helps them grow anew normally. Apart from this, the desired shape of the tree can be attained by this process. You should also remember that excising branch removal can possibly weaken the tree. Besides the reasons stated above, there are additional reasons as to why you should cut the branches that are overwhelming. 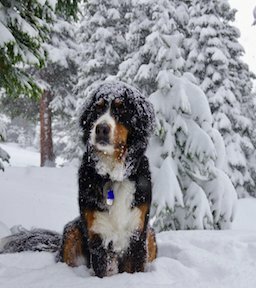 Here are some of the causes as to why tree trimming is essential. If you trim the trees, you’ll see the appearance of it changing and if done correctly, in a pattern, they’ll start looking exceptionally well. The also extends to the beauty of the garden as well. Not only does trimming add beauty to the tree, but it also helps them grow healthier and stronger. The roots will start to go deeper into the soil and as a result, the tree becomes much stronger than before. There is a considerable risk that dead or weak branches pose at the time of storms or heavy rains. It may also cause damage to electric lines or the roofs of houses. Hence, to avoid public damage, it is important to remove hazardous branches that are present in the tree. Further routine trimming can reduce the later need for tree removal services. The unhealthy branches can also be dangerous to the trees themselves as it can cause many diseases to the tree. This can be prevented by removing the damaged parts of the branch. By doing so, the disease can be stopped from affecting other parts of the plants as well. Trimming unhealthy limbs or ones that are dead can encourage the tree to grow healthy and it is well known that healthy trees tend to produce more fruits. By eliminating dead limbs, there are reduced chances of pests of insects causing damage to the tree’s health. To get a better idea about trimming costs, here are some decisive factors that you need to be aware of. As trees are susceptible to diseases, the ones that already suffer from diseases can be trimmed with ease as they tend to be weak or vulnerable. A decisive factor which determines the value of the tree is the size. Trees that are long will take a longer time to time and hence, it will cost more. This is common knowledge; the more trees that you want to be trimmed, the more it will cost. For professional tree service advice, call Luke Petigrow with Trinity Tree Service Baton Rouge. There are many aspects that are beneficial to a tree when it comes to pruning, but the most critical aspect is how it keeps the people around the tree safe. A dead branch may fall at any time for a tree, and as a result, it can put the people, power lines, or buildings around in danger. The above reason is why it is best to remove limbs that are dangerous. But pruning can also hurt a tree if the size and location of the tree aren’t taken into consideration. In order to assure personal safety, an expert brought in to do the job is recommended if you’re uncomfortable. Here are some of thoughts as to why pruning is essential. 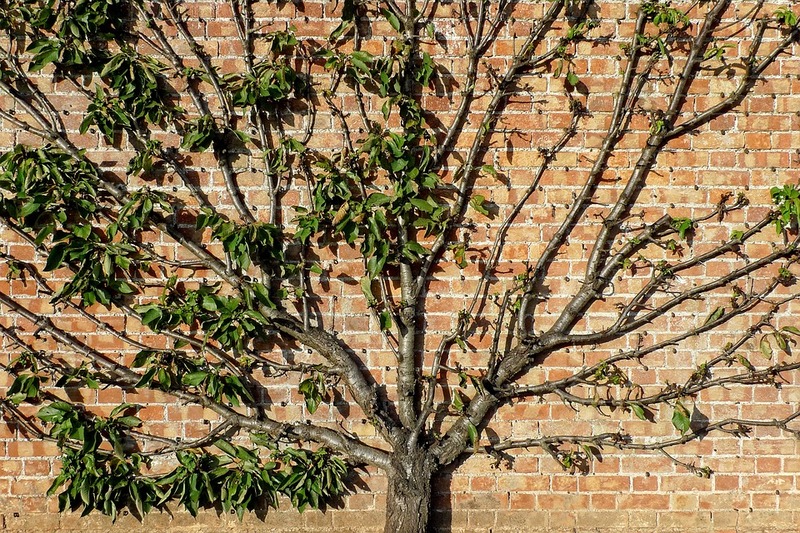 With the proper techniques, pruning can cause a tree to grow in ways that seem structurally integral. This is key as the structure of the tree is critical in the process of reducing the risk of broken limbs falling. A tree that is pruned to perfection will have a structure that is uncompromised. 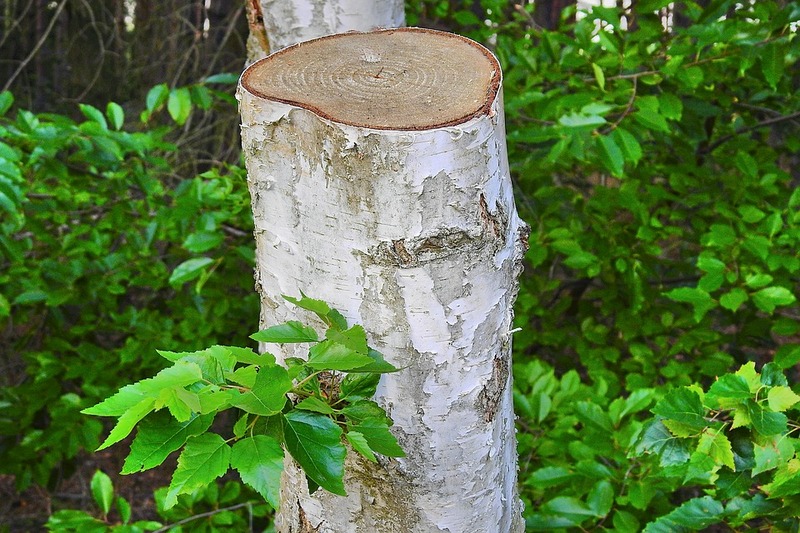 Improper weight distribution which is the aftermath of improper or neglected pruning could also be detrimental to the longevity of a tree’s life. This will also make the tree look good. One of the most essential things to note is that pruning helps the plant remain clean. This can be done by eliminating wood that is dead or dying. These areas can be the area of infestation for many insects which will damage the tree for sure. When pruning or removing dead wood, make sure that the cut that is to be made is beyond the infection. The blade should be sterile as well. Doing so will also allow sunlight to reach through the foliage which will encourage the growth even further. It is important to remember that pruning should only be done during a dormant season such as winter or fall. This is because that is the time when the trees are less likely to hurt. Trees, just like humans, are subjected to stress especially when branches are removed. But in a dormant season, the tree sap is lost. Insects and other pests are also less likely to damage the tree as the tree itself will be inactive. Precise timing and appropriate methods are essential when it comes to pruning certain kinds of trees. Pruning must be done if you want the tree to looks a certain way, shape or size. Make sure to cut 33% of top growth when transplanting as this will help compensate for root loss. It is also necessary that you do not over-prune as this will shunt the growth of the plant and limit its survival abilities. In order to find success in pruning, you need to have the right tools in your arsenal. That is why when you buy tools, you need to purchase ones that focus on quality. These tools will be expensive, mind you, but once invested, you wouldn’t need to replace them immediately. While choosing a tool, it is essential to take into consideration the size of the branches. Hence, it is crucial to purchase tools that will help cut trees that are in their youth. Here are some must-have pruning tools. 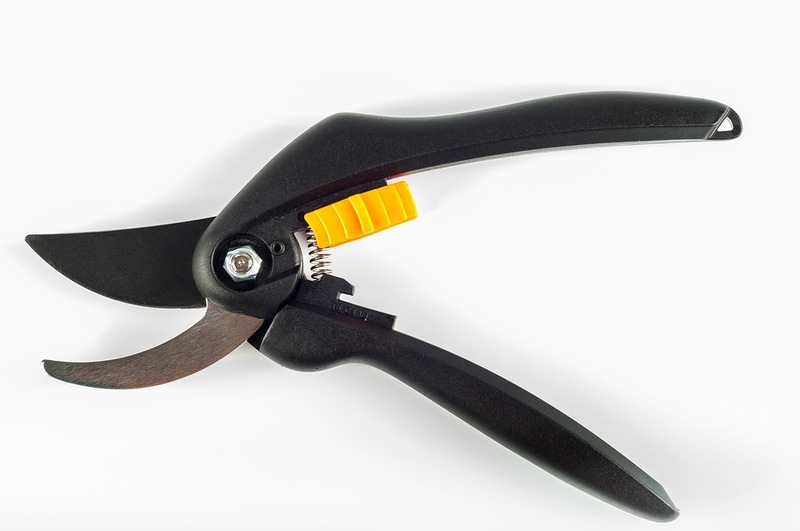 In order to cut branches that are 1 inch in diameter or less, buy a hand pruner. To cut branches cleanly and without any hassle, purchase a bypass pruner where the cuts made by the tool resemble that of a pair of scissors. Bypass pruners usually have blades that slide past the lower part of the broad blade. 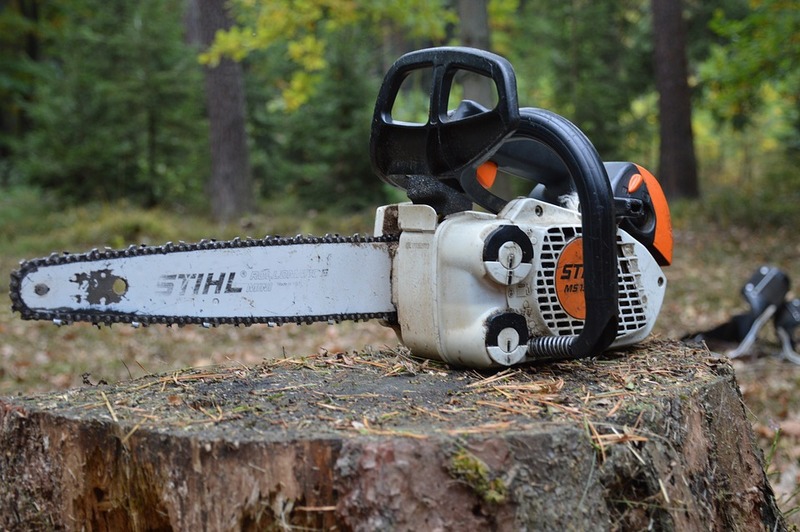 Pruning saws are convenient if there is a necessity to cut branches that are 3 inches in diameter. They are also useful if you want to cut larger branches. Pruning saws are equipped with metal that is both sharp and tempered. This is useful for many uses, and unlike conventional saws, the pull as well as the push strokes make cuts and hence, every movement results in a cut. Branches that are of 2 inches in diameter can be cut with the help of lopping shears, or shears but the ones that you purchase will have the appropriate diameter sizes within which they operate. Loppers of some kind also feature a gear system which increases the cutting power. If you’re looking for a tool that produces cleaner cuts, you need to use a chainsaw as it can cut branches that are thicker than 3 inches. But because of the heavy duty nature of the tool, make sure to employ an arborist who is certified. Branches that are bigger than 5 inches in diameter can be cut using a rope saw as it uses a cutting blade that can be best described as a chain. 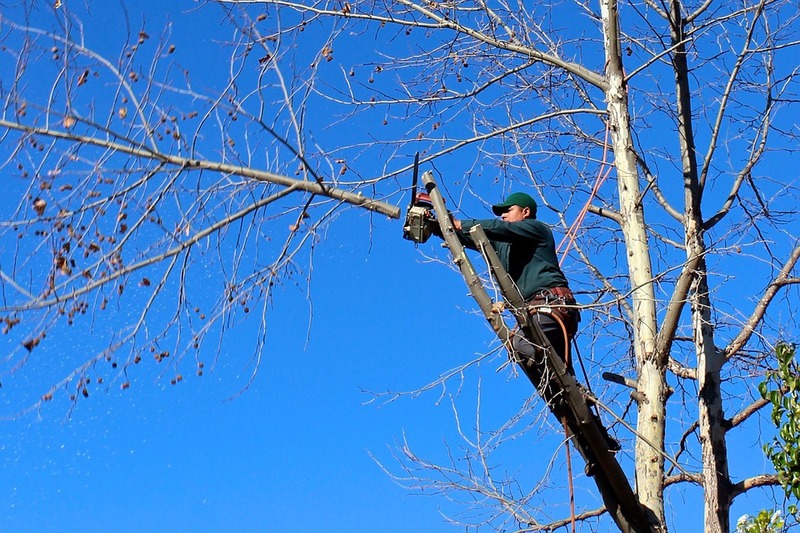 The limbs that are 25 feet or lower in height can be cut using rope saws that enable you to stand on them. To extend the reach of rope saws, one can make use of ropes. To better maintain the tools, you need to keep them as sharp as possible so that they can produce cleaner and better cuts. In order to keep them sharp, one can use sharpening tools such as sharpening stone. Copyrights 2018 https://lutherwood.org. All rights reserved.